NEW EARLIER START @ 9:45AM! Purchase Ray’s Be Kind Tees! 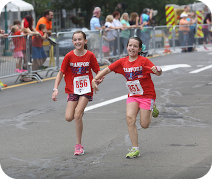 soundRUNNER is dedicated to getting you in shape for this year’s Branford Road Race! Now offering FREE weekend workouts to help you crush the 5 Mile on Father’s Day! 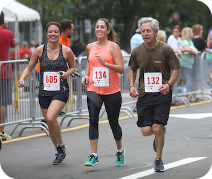 Our Race Founder, Ray Figlewski, has been battling Parkinson’s Disease since 2006. 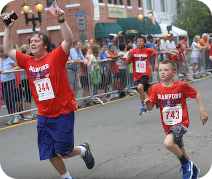 He now raises awareness & funds for this disease through his efforts with the Branford Road Race. 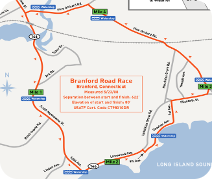 Enter your email address to receive updates & announcements about the Branford Road Race.